Your child is 3 till 6 years old? Are you interested in early music education for young beginners? 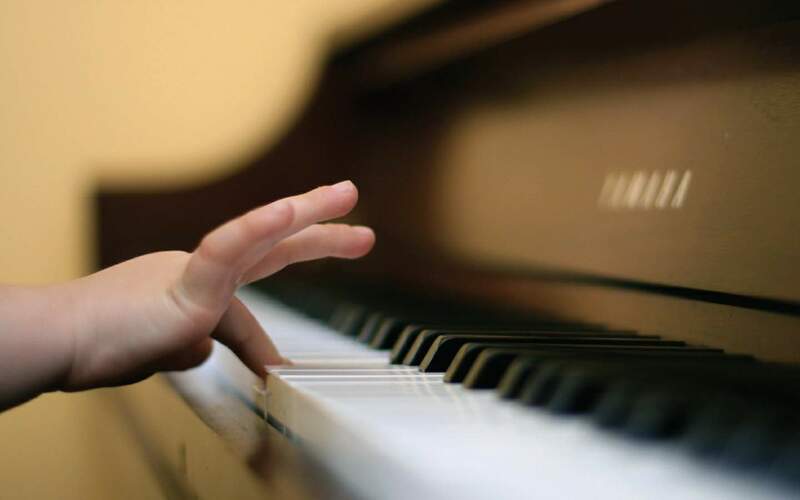 Is your child interested in piano lessons? 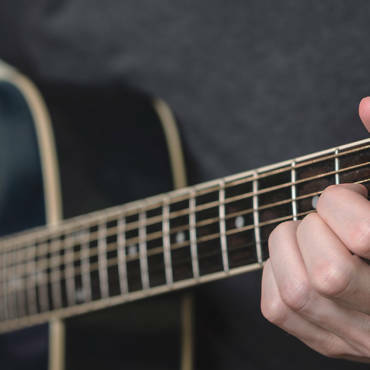 Would you like your child to develop music skills on that instrument? Then our music school is a right place for you! Start playing the piano at this age is so much fun! Giving your child an opportunity to start play piano from 3 years old is a smart investment in your kid’s future. Our highly professional piano teachers based on our unique methods for toddlers will help you in all your musical endeavours. Piano course lasts by semester following our calendar. We have ongoing enrolment through the year and you can start whenever it suits you. You don’t have to pay for the piano lessons you have missed, it will be deducted from the semester fee at start up. 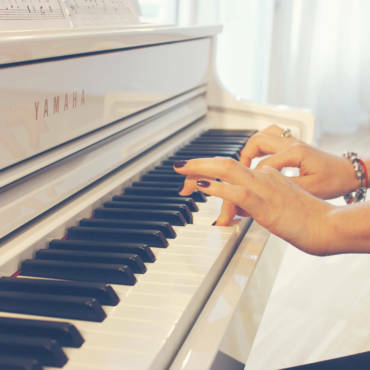 Individual piano lessons once/twice per week by 30 or 45 minutes. For students who attend Baby Musician groups at our school are provided with a 15% discount for individual piano lessons! 30 minutes individual piano lesson once per week 4600-15% discount, -per semester (approx. 270 NOK-15% discount per lesson). 45 minutes individual piano lesson once per week 6850-15% discount, -per semester (approx. 395 NOK-15% discount per lesson). 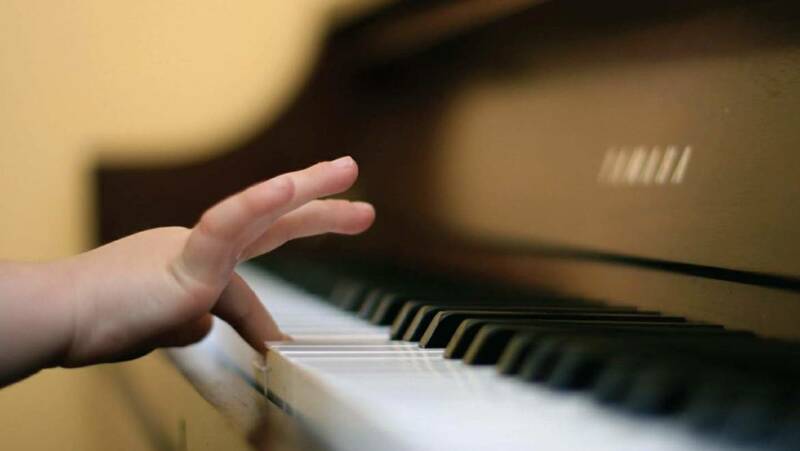 30 minutes individual piano lesson twice per week 9100-15% discount, -per semester (approx. 270 NOK-15% discount per lesson). 30 minutes individual piano lesson once per week 4600, -per semester (approx. 270 NOK per lesson). 45 minutes individual piano lesson once per week 6850, -per semester (approx. 395 NOK per lesson). 30 minutes individual piano lesson twice per week 9100, -per semester (approx. 270 NOK per lesson).